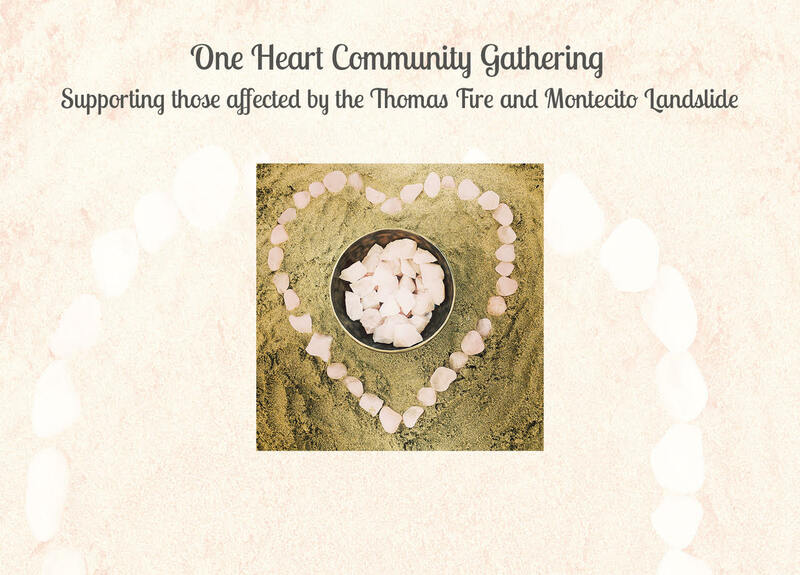 On the 8th of March, the One Heart Community supported, through love and solidarity, those affected by the Thomas Fire and Montecito Landslide at the beautiful Soho Restaurant & Music Club in Santa Barbara. 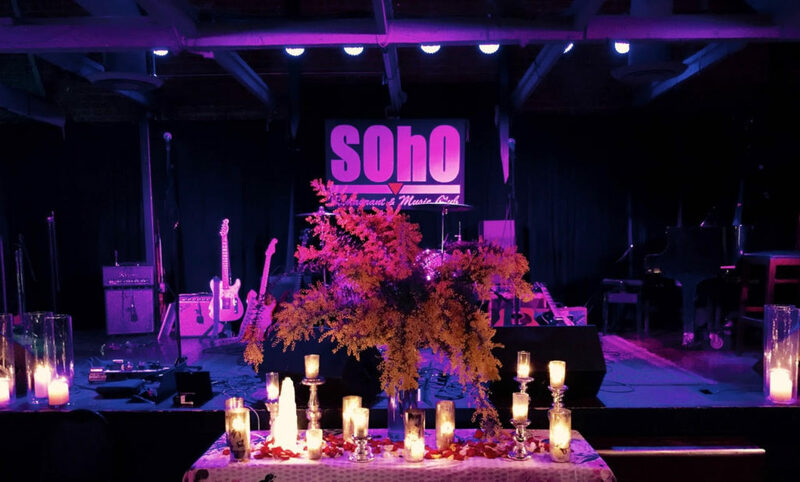 The enchanting venue was transformed into a beautiful candle lit and flower filled garden – providing a safe haven for all to come together as one. They shared their heartfelt stories and experiences – through music, meditation and spoken word. It was a true display of the essence and significance of community — and how it allows for a climate of love, peace, connection, hope and forward movement. 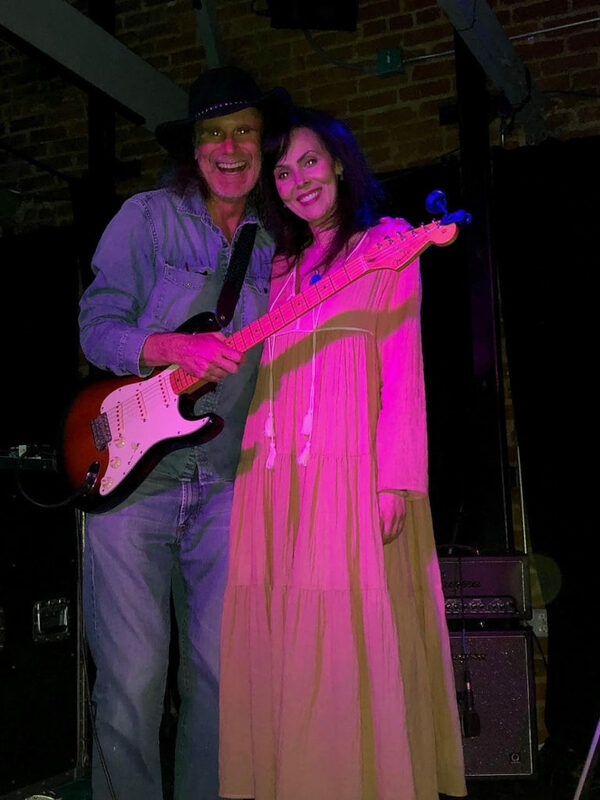 The night was hosted by the majestic Spiritual Owl, who recently appeared as a Mindfulness Guest Speaker at the Los Angeles Women in Music Wellness Summit, Teresa Taylor (owner of Paradise Found in Santa Barbara), and Gail Hansen (owner of Soho Restaurant & Music Club) – who kindly offered her space for the evening. 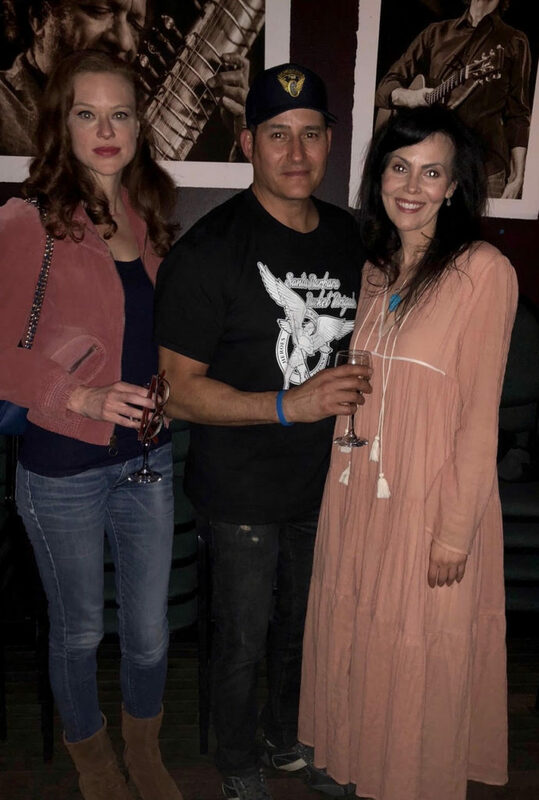 The Spiritual Owl with award winning visual artist, filmmaker, Grammy-nominated music producer Alan Kozlowski, who the attended the evening. 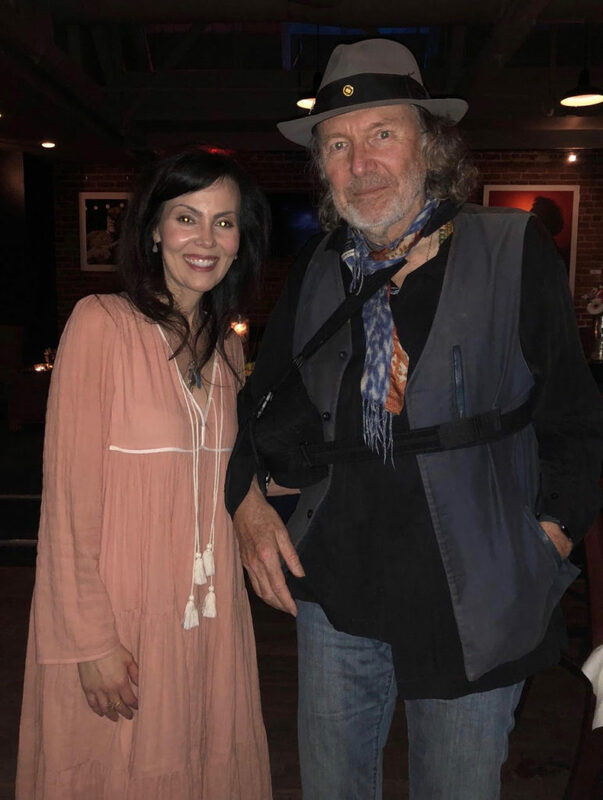 The room was sonically lit by musical performances by singer-songwriter Johnny Irion, US Elevator and award winning songwriter/composer, Adam Zelkind. Spoken word offerings were also delivered by various members of the community, including Patrick Braid of Village Cheese and Wine, Montecito, who tirelessly supported the first responders — and who continuously supports his beloved community. This March evening was a pure exhibition of how the simplicity of a kind heart can heal all.